*~*~*Rachel is enduring an awkward stage in her life. Surrounded by friends and people who love her, she struggles to find an ambition. She wants to be content, but partying it up and crushing on boys is not enough. James is gorgeous and just beyond her reach. She wants him more than she will ever admit, but lately, there have been some nasty rumors about him. And there goes Brian, a dangerously good-looking Prince Charming; he’s strong and sturdy and can keep her from going crazy. 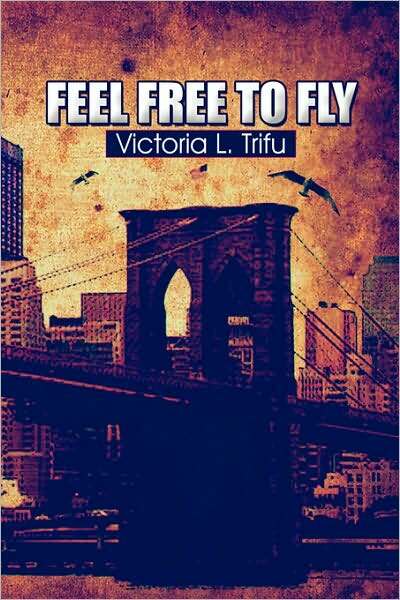 I started Feel Free to Fly when I was 14 years old, and finished writing it just after my 15th birthday. I had already been writing on my own for a few years now and suddenly the inspiration to write a fictional account of life events struck me. I wanted it to be a what if, cause and effect sort of novel. Decisions that Rachel, the main character takes changes her destiny. I took bits and pieces of things occurring in my life, and friends lives and began writing; however as I continued writing the characters grew apart and away and became their own, making Rachel’s story something unrecognizable and I loved it! I wrote pretty frequently in the beginning, getting caught up towards the middle, and having to have my friends pressure me ’till the end. They were a large part of writing this first novel. And I love them for it! Writing this story wasn’t nearly as easy as I may make it sound. Completing it was a challenge. Once I wrote the last sentence I knew I wanted to get it published, it being my only finished piece. Upon doing some research Feel Free to Fly certainly wasn’t long enough to be a novel, and barely came close to the length of a novella. With my busy schedule it took me two more years of revisions until I was satisfied. And then I was ready to send it off to the publishing company of my choice, PublishAmerica. 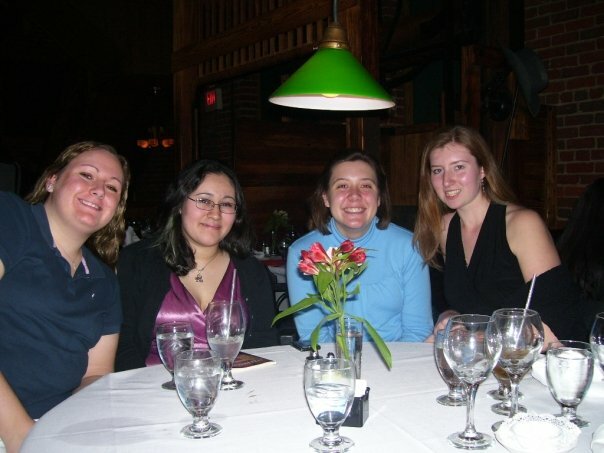 December 17th 2007 is the day I found out that my book was going to print! And even better, that it would be released in February! The whole publishing process wasn’t nearly as challenging as I suspected once I chose Publish America. Feel Free to Fly, my first novella, was released February 18th 2008 (to my utter amazement.) Some good friends joined me in celebrating the release date at the Tobacco Company in Richmond. I read Feel Free to Fly and found it very entertaining. Miss Trifu shows her talent in her inaugural work. What impressed me was her style. This is a book that allows you to connect with familiar feelings through the eyes of a gifted young author. I can’t wait for her next novel. Time will only improve Vickie’s skill. Harvey on To nook to kindle or not?